Asbestos is a set of naturally occurring silicate minerals, which have long, thin fibrous crystals. Each fiber composed of millions of microscopic “fibrils” which can be released by abrasion and other similar processes. Prior to 1979, asbestos-containing materials were widely used in construction and many older buildings still have them. Exposure to loose asbestos fibers are known to cause serious health problems. The most common diseases associated with chronic exposure to asbestos are asbestosis and mesothelioma. T. Harris Environmental Management Inc. is a leading Canadian company providing asbestos consulting services. We have surveyed thousands of structures of varying complexity to determine the presence and condition of asbestos. These range from major international airports and educational institutions to Government buildings, hotels, office towers, shopping malls and commercial and industrial buildings and utilities. We prepare detailed surveys, which include recommendations for action, and architectural drawings and specifications, which form the basis of contract documentation prior to going to tender for remedial work. 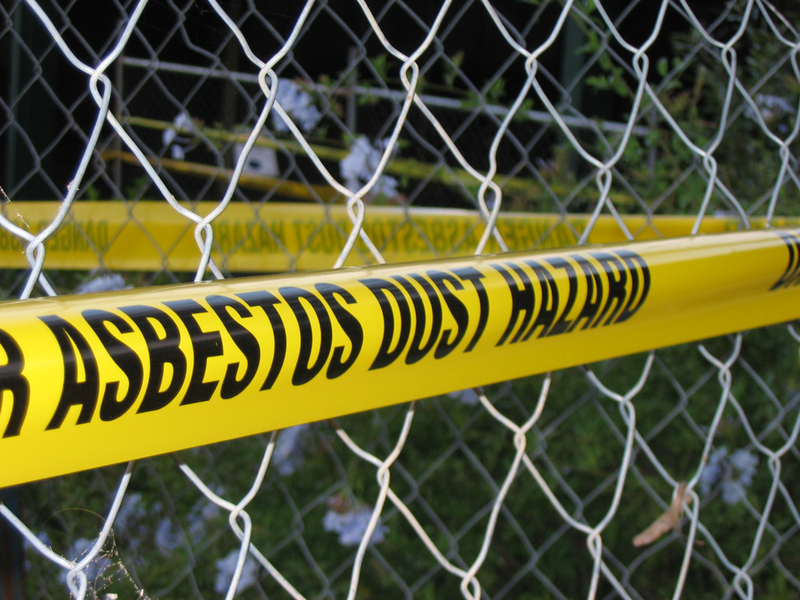 We have supervised thousands of asbestos removal operations. In many cases the removal of asbestos was carried out while buildings were in constant use. This work was completed with a minimum of disruption and without political or technical problems. Our Hazardous Materials and Remediation Specialists are USEPA AHERA certified as Asbestos Inspectors and Asbestos Manager Planners.